For me growing up, beauty and skincare were part and parcel of everyday life. My mother, Bronwyn Conroy, was Ireland’s leading skincare expert, she opened the first ever Beauty Training School in Ireland in 1972 and it is still considered Ireland’s leading private training school today. On leaving school, it was assumed I would automatically follow in her footsteps, but I had other plans! I completed an honours degree in Psychology from UCD and went on to study Business Studies and Human Resource Management. Having worked in various roles in industry, I guess my heart was always with beauty so eventually I joined the family business and was Managing Director of the Beauty School for 16 years. During my time as Managing Director, I qualified in Aesthetic Treatments, looked after the day to day operations of the business, and I taught some of our part time student classes. To this day, I still see many of our former pupils leading the way in Irish Beauty and being at the forefront of innovation and expertise. In 2014 my family and I decided to go on a little adventure and we landed in West Cork! My husband, twin girls Ella and Zoe and I have never looked back. Rosscarbery is now home and my day job is Sales & Marketing Manager for a hotel in West Cork. Share with you, the products I love to use and the ones that work. As someone who has had acne and psoriasis, I have been through my fair share of products and treatment plans so at this stage I can definitely tell the good from the not so good! Help you on your journey to healthy beautiful skin with my Murad Facial Treatments, Rejuvpen Micro Needling Treatments and my one on one personal Skincare Consultations. I believe that great skin is possible, and that with a little guidance from me, I can help you achieve it. 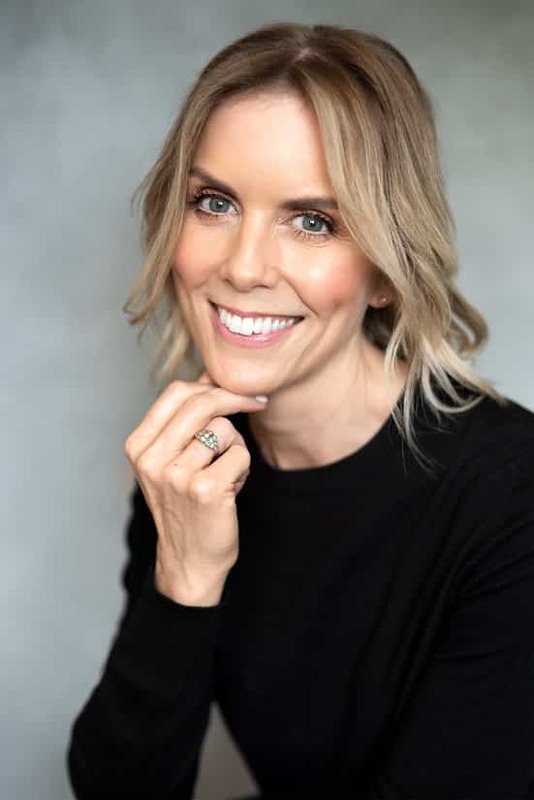 At the heart of what I do, whether it’s advising you on skincare, or conducting one of my Workshops, the end goal is the same….to help you to be your best happiest self! You can also follow me on Instagram and Facebook @shernamalone.ie and read my beauty column every month in the West Cork People. Have a read of my latest article in RSVP Magazine!